Time and time again I’ve said but it’s worth repeating I think. Personally, I enjoy doing giveaways on here. Being I am giver in real life, this helps give me joy because I am being able to offer you all fun things to win, giving. As the saying goes, if it gives you joy, keep it! I’ll be keeping giveaways around but this year will likely be less than previous years. Maybe though, better? Time will tell. 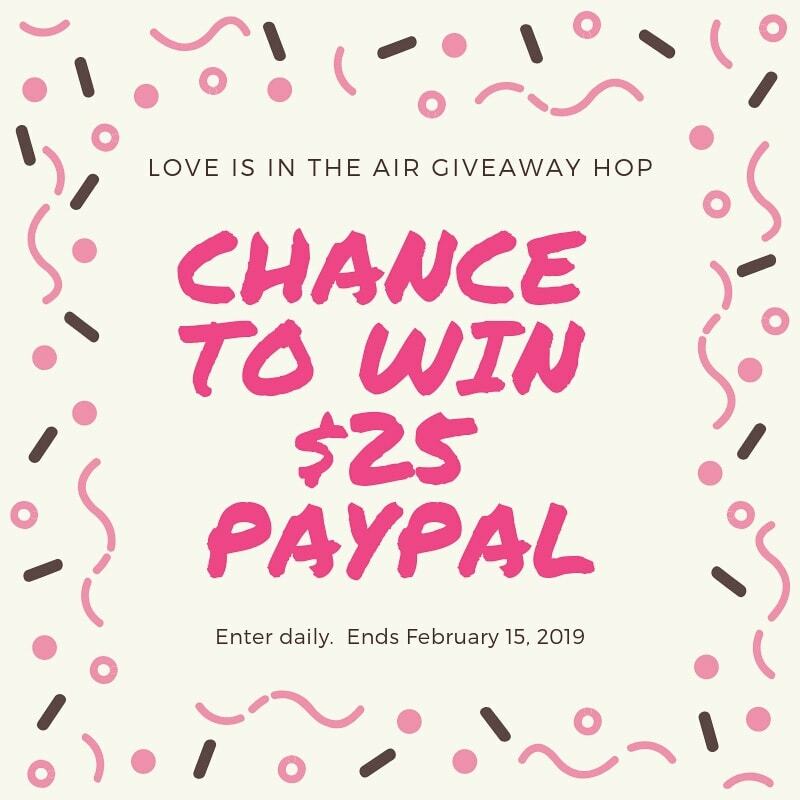 In this love is in the air giveaway hop, I am offering you all the chance to win $25 PayPal. The way you use it is all up to you! That is the magic of just being able offer you all up cash. Enter below and remember to enter daily. Then at the end hop around to see what everyone else in the hop has up for grabs! When this hop appeared in my email box, I went back and forth on what I was going to give as my first giveaway of the new year. Deciding in the end just for some cold hard cash, because who couldn’t use that? Enter via the Gleam Platform below. The entries may change over the course of the giveaway, so check daily and grab your daily entries. USA only this time around, please. The winner will have 48 hours from the time I email them as the winner to get back to me, otherwise I will be forced to pick a new winner. 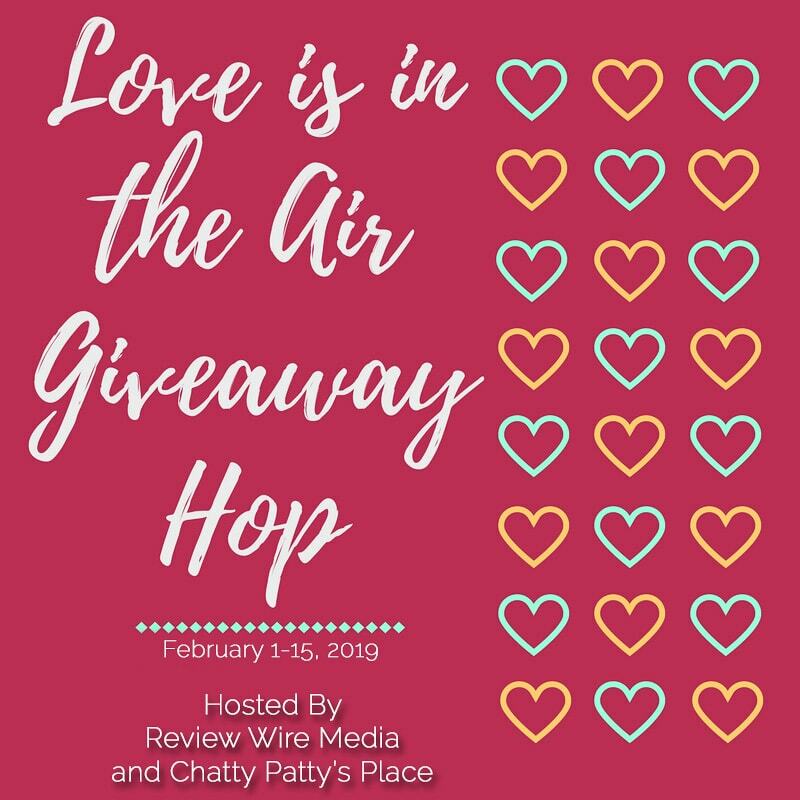 Now that you have entered my fun giveaway, hop around to everyone else and see what other kind of goodies you may have the chance to win!